The other day, Virginia Governor Bob McDonnell gave his State of the Commonwealth where he addressed what he accomplished in 2012 and laid out his priorities for 2013. The audience at New York State Gov. 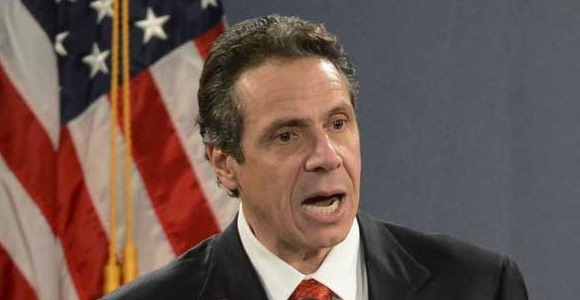 Andrew Cuomo’s State of the State address this week erupted into thunderous applause when he announced his commitment to passing the Reproductive Health Act as part of a broad Women’s Equality Act. 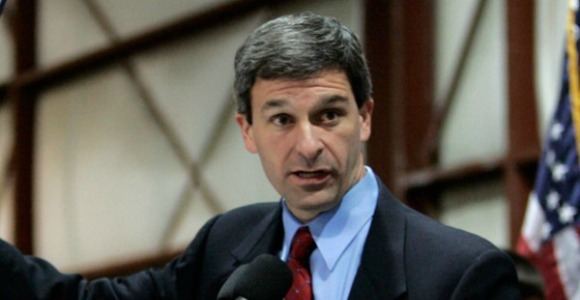 Virginia’s Attorney General Ken Cuccinelli is running for governor, and as of 5 p.m. yesterday he secured his place as the nominee. 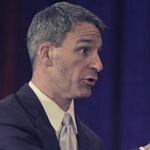 Want to know where he stands on women’s health issues? It ain’t pretty. 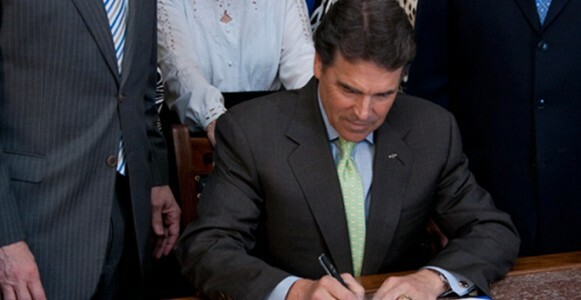 What happens when Governor Rick Perry blocks Planned Parenthood health centers from participating in the Texas Women’s Health Program? The 50,000 low-income women who had previously gone to one of the 47 Planned Parenthood health centers for access to affordable birth control, lifesaving cancer screenings, and STI testing are forced to find a new provider. Unfortunately, finding a new provider is easier said than done. With the 40th anniversary of Roe v. Wade next week, we’re reminded that women’s health and rights have come a long way in the last 40 years. It’s been 40 years since the Supreme Court ruled that a woman has a right to make her own personal medical decisions, and 40 years of ensuring a woman’s right to a safe and legal abortion. But as women’s rights have expanded, the language we’ve used to discuss the subject has narrowed to simply “pro-choice” and “pro-life.” When it really comes down to it, labels box people in—they fail to reflect the complexity of the conversation about abortion, or the way Americans think and talk about it today. That’s why Planned Parenthood Federation of America released a new video, “Not in her Shoes,” as part of the effort to expand the discussion about abortion beyond labels. 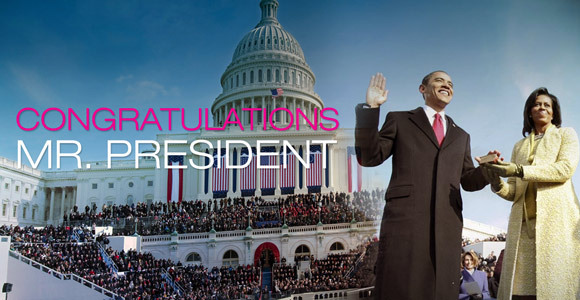 Four More Years: Congratulations, President Obama! Hands down, the best news of last year was on November 6 when they announced President Obama had won the state of Ohio, guaranteeing another four years of his presidency. Now, on January 21, millions will watch as he’s inaugurated for his second term.